More than 60 000 jobs are expected to be created during the 27 new renewable energy plant projects being rolled out under the independent power producers (IPP) programme, valued at some R56-billion. According to a statement issued on behalf of Workforce Staffing, a temporary employment service (TES) provider, South African energy minister Jeff Radebe stated that the 27 new renewable energy plant projects being rolled out under the IPP programme should result in the creation of some 61 600 jobs, mostly during the course of construction. 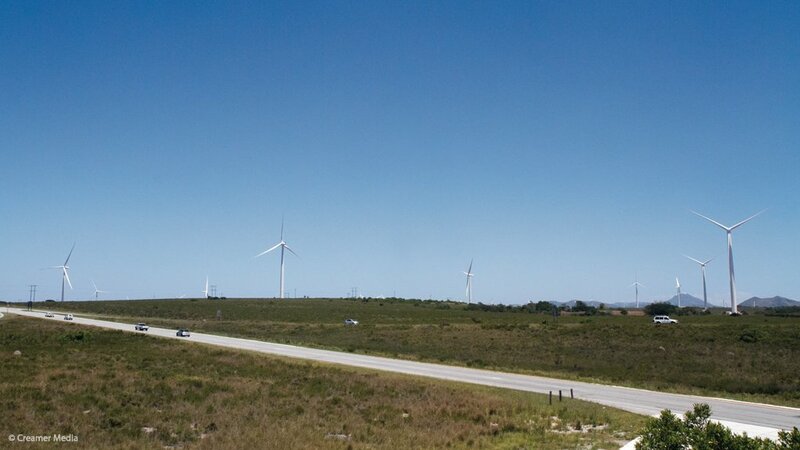 These projects, valued at some R56-billion, include the building of new wind and solar farms in Mpumalanga, large complex projects which will require the combined efforts of experts, artisans and both skilled and unskilled workers. In April, minister Radebe signed the R56-billion agreement with independent power producers on behalf of the State-owned power utility Eskom. Sean Momberg, managing director at Workforce Staffing, said that IPP projects can benefit from consulting the expertise of temporary employment service (TES) providers, who have extensive experience in catering to these needs, as well as being specialists in recruiting from local communities. The department of energy said building an alternative power plant, whether reliant on solar or wind power, is a lengthy process. A significant length of time is spent on planning and gaining sign-off from investors, and various regulatory and governmental institutions. The 27 projects mentioned have spent approximately two years in this sign-off period and now that they have been approved, IPPs need to work fast to get the ball rolling. From civil work and environmental impact assessments to mechanical, engineering, electrical and physical site building, each project requires a varied and vast number of skills. “IPP projects can take several years to complete and require a significant investment in human capital, which becomes more complex and time consuming by having to source locally. Once the main contractor is appointed, they are responsible for sourcing skilled staff and suppliers for the duration of the construction and commissioning phases. A TES provider can significantly reduce the workload, by managing all human resources and industrial relations for them,” said Momberg.